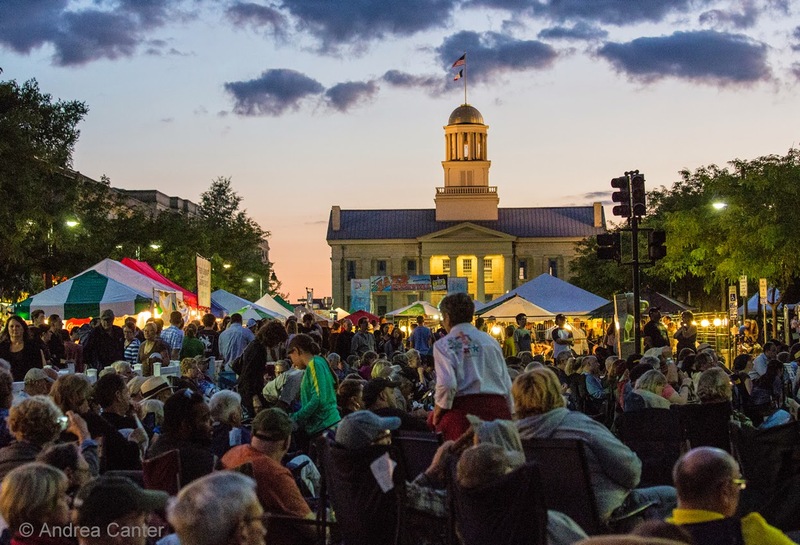 Over the past 12 or more years, I've made it to most of the Iowa City Jazz Festivals. And each time I did not attend, I kicked myself for weeks. It only takes me five hours to drive south from Minneapolis to Iowa City. My 90+ year-old-parents still live there so I have free accommodations (and an excuse to visit). Why have I failed to go every year? I recall once I skipped the festival because I was having thumb surgery the next day. And on at least one occasion, the Iowa City and Twin Cities festivals fell on the same weekend. I have never skipped Iowa City because the line-up looked weak or unappealing. And now that the Iowa City and Twin Cities festival organizers have vowed to never overlap again, but to collaborate as much as possible, my loyalties will not be divided. I will be at the 25th annual festival celebration in Iowa City over the 4th of July weekend in 2015. And any fans of modern jazz within a day's drive should join me. It will likely be hot, hopefully dry, and without a doubt, the one of the best jazz weekends of the year, anywhere. And it's all free. That's not all for the Main Stage -- bands from area schools, faculty and students, lead off each day's schedule. 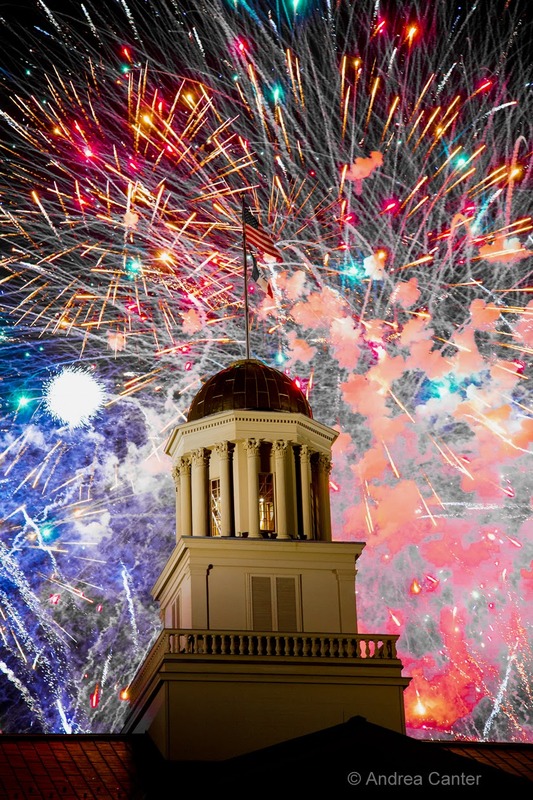 In-between Lloyd and KROM on July 4 will be the annual city fireworks display, shot from near the student union over the dome of Old Capitol, the centerpiece of the Pentacrest. And in-between main stage shows there will be the usual three side stages on Iowa Avenue and Clinton Streets, featuring youth, college and local bands. Culinary Row (some of the best jazz festival food anywhere), FunZone for kids, Artists' booths, concessions (including a Wine and Beer Garden) and more will also line Iowa Ave and Clinton Street. 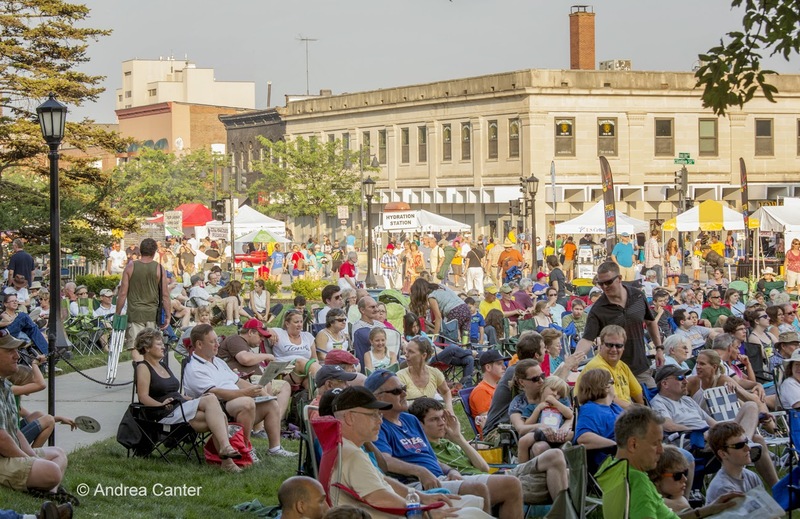 This is a full-service jazz festival, and if you don't find what you need on the street, check out the many adjacent bars, restaurants and shops in downtown Iowa City. Did I mention that all of this is FREE? Make reservations now to stay near the festival epicenter at the very reasonable Iowa City Sheraton or even cheaper at area hotels, motels and B&Bs. 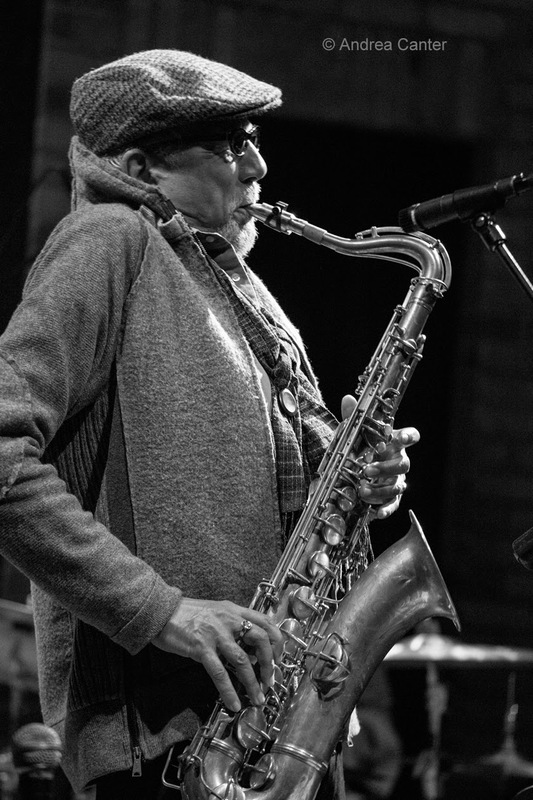 Expect to see a lot of your jazz-loving friends from the Twin Cities. 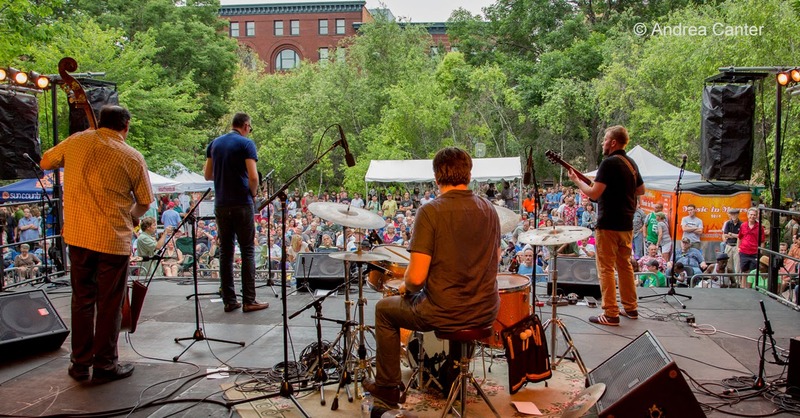 With the Twin Cities festival the preceding weekend (headliners yet to be announced), the Upper Midwest is definitely the place to be in early summer. No, this is not heaven. It's Iowa. Well, maybe for jazz fans, there's no difference. 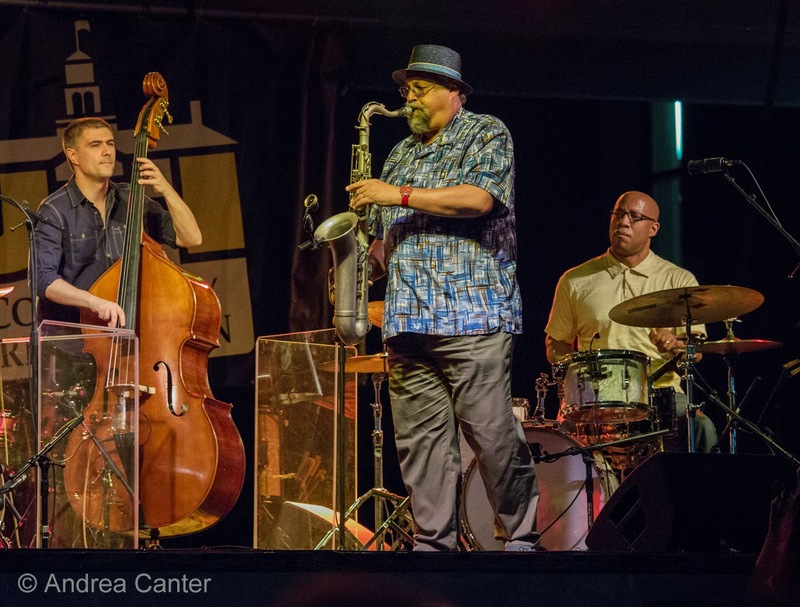 More details, full schedule and artist bios will be posted to the Iowa City Jazz Festival website at http://www.summerofthearts.org/festival-menu/jazz-festival/about.aspx. 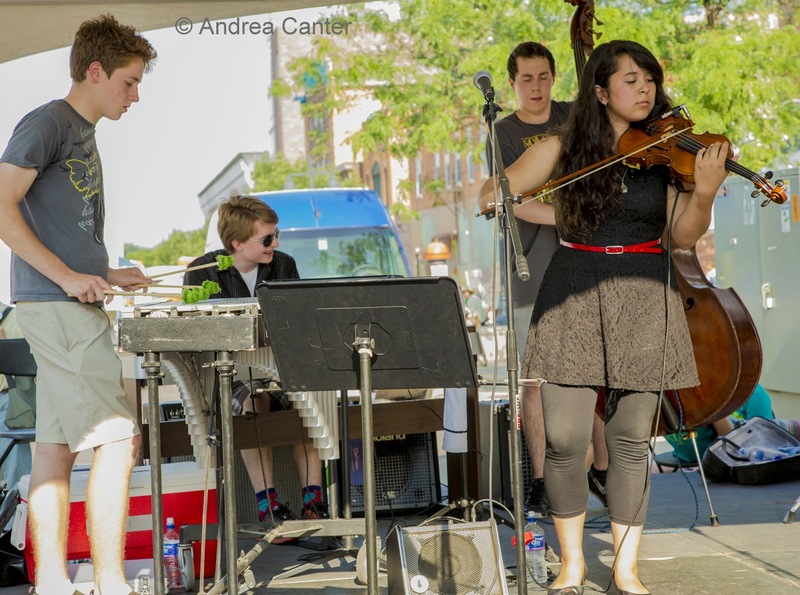 The Iowa City Jazz Festival is part of the Summer of the Arts, main sponsorship from the University of Iowa Credit Union.